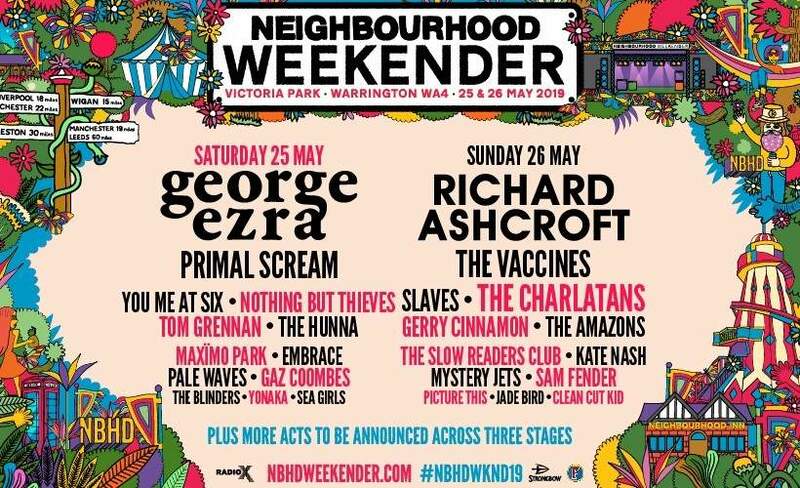 NEIGHBOURHOOD WEEKENDER is on sale with Gigantic - the best place to get tickets for all your favourite festivals. We are incredible excited to be able to offer you NEIGHBOURHOOD WEEKENDER festival tickets, but we must also make you aware that the demand is sky high so you will have to book yours before they are all snatched up. NEIGHBOURHOOD WEEKENDER tickets are the perfect pick for Christmas! Gigantic is the best place for NEIGHBOURHOOD WEEKENDER tickets.